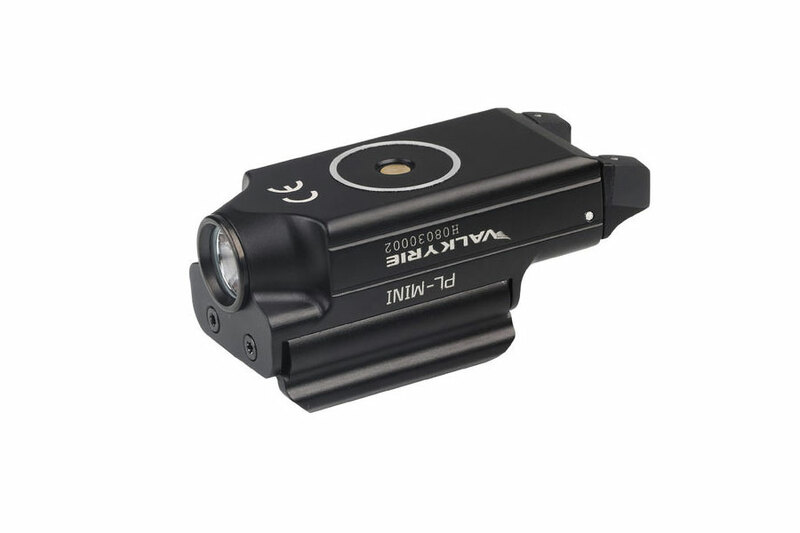 The 400-lumen output is the perfect match of intense brightness and maintaining focus on your target. 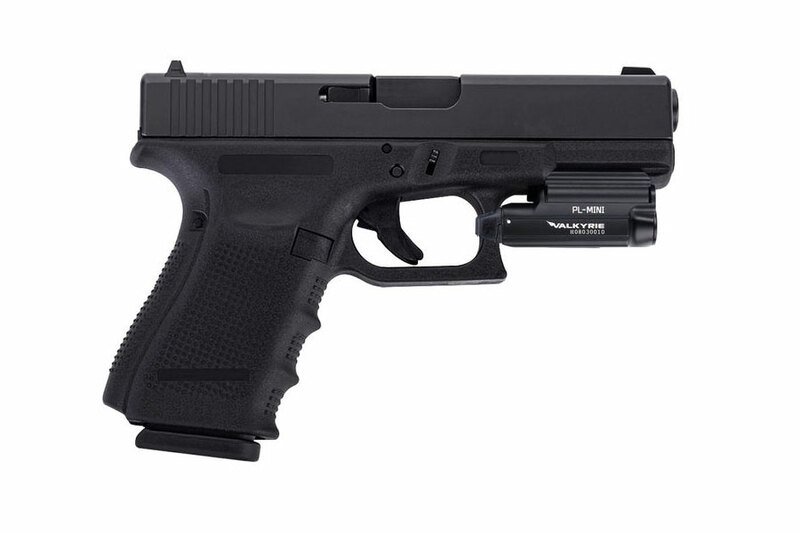 The 2.41-inch length allows for the light to not reach past the barrel of a standard compact pistol for maximum concealability. We also integrated our signature magnetic rechargeable system into the light. 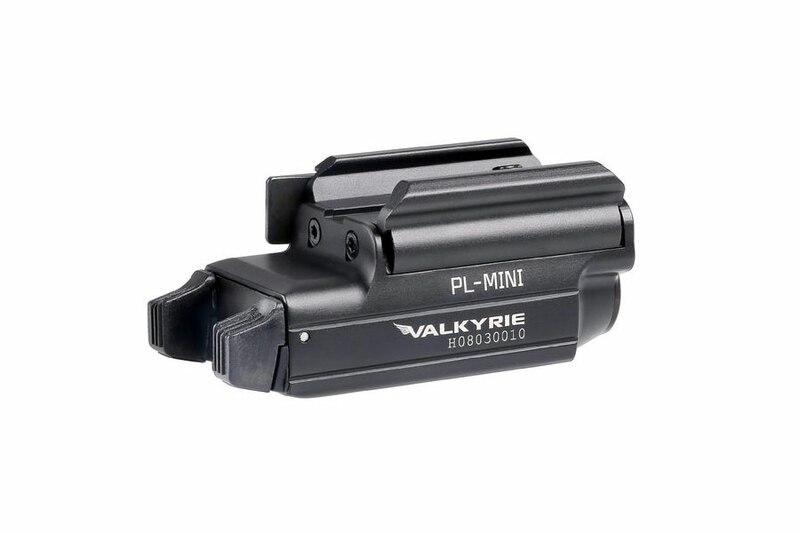 • Compact and lightweight, width and length perfect for compact pistols making it easily concealable. 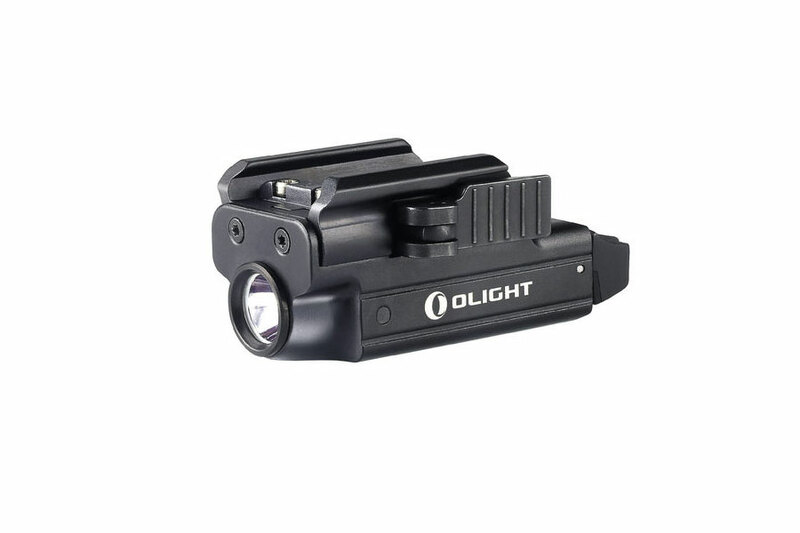 • 960mAh built-in lithium polymer battery pushing a maximum output of 400 lumens. 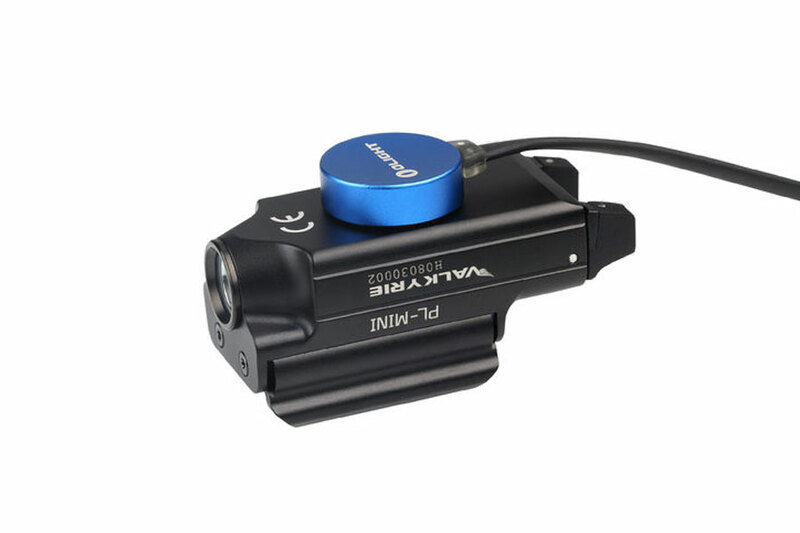 • Incorporates the OLIGHT signature magnetic charging system for maximum convenience. Can be powered by all common USB power sources.